We valued for your money,so we don’t take a shortcut. We offer plastering work for any kind of commercial or residential projects. 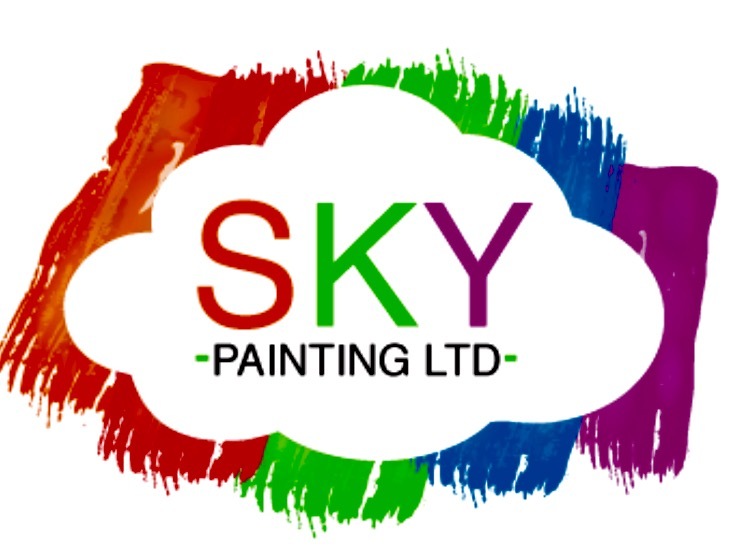 Here at Sky Painting we are a team of highly skilled and trained plasterers, painters, and property maintenance professionals. With years of experience in the market of painting and interior plastering we provide top solutions to your house/building needs. Ranging from interior plastering to plaster/crack repairs and weatherproofing, we ensure your home/building interior has a sound base and finish. We provide interior plastering services for a number of measures. Is your property showing signs of wear? Sky Painting will provide top quality interior plastering solutions for your home or business. We pride ourselves on customer satisfaction and service. 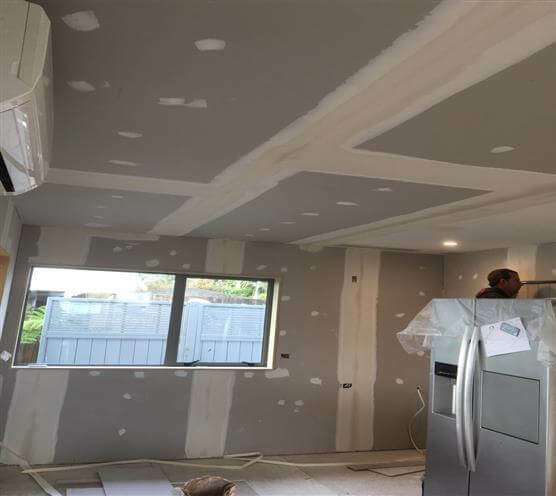 We provide our services in a timely manner and an ongoing comprehensive quality control programme to provide 100% customer satisfaction, we provide the right paints and interior plastering to withstand the test of time and New Zealand's well known hard weather conditions. “We were very happy with the high quality and standard of Sky Painting’s work on our exterior timber windows, sofits, gutters and doors. Would definitely recommend. I am very happy with the renovation and painting work carried out by Sky Painting Team. They have finished the renovation work of my house on time and interior painting was awesome.Highly recommended. I had just had some repairs to the exterior of my house and required a painted to touch up, seal and paint these areas.I had a couple of quotes done as you would normally do and sky painting wanted to make this process from choosing the colour right through to keeping me informed about how they were getting the job done a breeze. I ended up deciding to get the whole house painted (260m2 of house) and were able to have a professional and well finished job even during the start of the New Zealand winter when the weather was unpredictable at best.I would recommend Sky Painting to anyone I know to have a job done right first time. We recently renovated our home at Beach Lands and required plastering and paint to a high standard.The interior and exterior paint also had to match the rest of the 3 year old house and they had to work around furniture.Jason from Sky Painting ltd did both the plastering and painting and started at short notice, when other tradesmen could not.The plastering and painting completed to a very high standard, with furniture and fittings covered, with the work areas cleaned up daily.Jason was always on hand guiding his team and keeping us up to date with progress.Jason and his tradesmen were neat and tidy and of a pleasant disposition. I would recommend Sky Painting for plastering and painting. The team at Skypainting did a fantastic job of the paint of the interior of our new house. From before to after, it looks like a brand new house now, with everyone who has walked into our house assuming the place is brand new, when in fact its 14 years old. The team ensured that there was not a single of drop of paint on the carpet anywhere in the house, and managed to get the whole job done within our tight time frame.Thanks heaps Skypainting and Jason, will not hesitate to call you next time we need painting done! Sky Painting Ltd have done a good job painting my unit in Onehunga. Jason has been a very good person to talk to regarding any matters on the job.He has been polite and made requested adjustments along the way and offered helpful advise. ©2016 Sky Painting Ltd. All Rights Reserved.